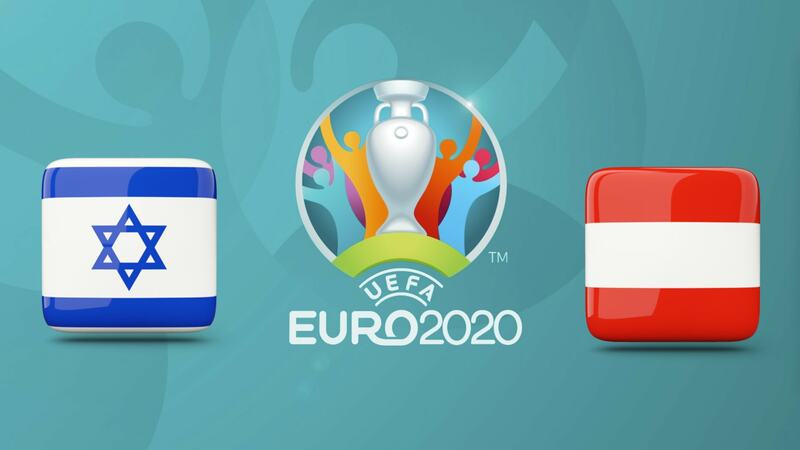 Qualifications for Euro 2020 continue in Group G with this poster between Israel and Austria. Both teams want to win. 2nd in their League C League group behind Scotland and ahead of Albania, the Israelis have won 3 of their last 4 games. Andreas Herzog’s men beat Scotland (2-1), Albania (2-0) and Guatemala in a friendly (7-0). Defeated by Scotland (3-2), the Israelis then began their qualifying campaign against Slovenia on Thursday. Opposite, Austria finished in 2nd place in their League B league group, behind Bosnia and Herzegovina but ahead of Northern Ireland against whom they won 2-0 (1-0). 1-2 in his last match). On the other hand, “Das Team” lost in Bosnia (1-0) then drew at home against the same Bosnians in November (0-0). For their first match, David Alaba’s partners played Poland at home. Most Israelis play in the national championship. However, their captain, Bibras Nathko evolves at Olympiakos, and Moanes Dabour makes a great season at RB Salzburg (26 goals in all competitions). On the other hand, they will be deprived of their executives Nir Bitton (Celtic), Ben Sahar (Hapoel Be’er Sheva) and Tal Ben Haim (Sparta Prague). Austrian executives are almost all there. Among them are David Alaba (Bayern Munich), Aleksandar Dragovic (Bayer Leverkusen), Captain Julian Baumegartlinger (Bayer Leverkusen) and Marko Arnautovic (West Ham). On the other hand, Mark Janko (Lugano), the top scorer, is not a rally.